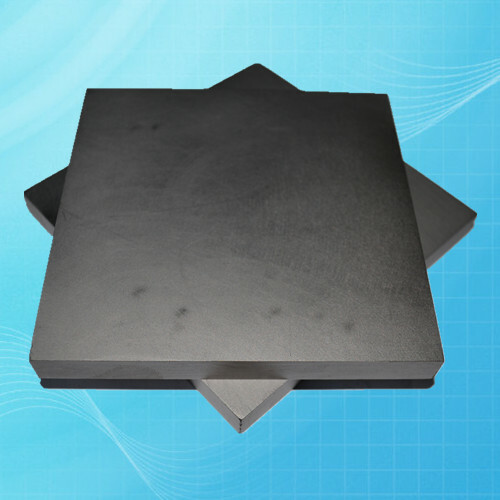 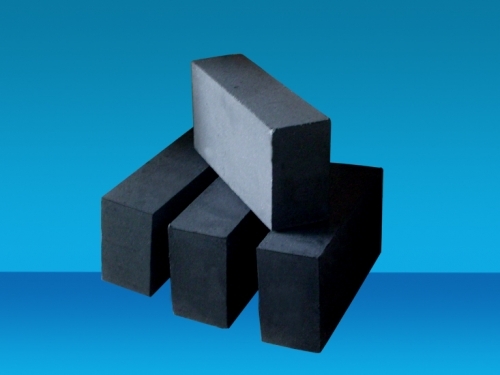 The Anti-Corrosion Carbon Brick and plate produced by the quality carbon graphite material, and adding the strong resisting acid Organic compounds. By high pressure molding, vacuum macerate, high temperature heat treatment process delicately finished. 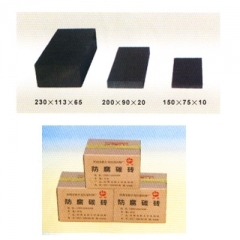 Quality anti-corrosion carbon brick for chemical reaction tank industry. 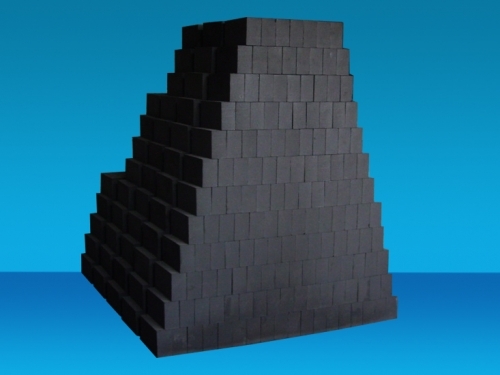 It is produced by the quality carbon graphite material, and adding the strong resisting acid Organic compounds. By high pressure molding, vacuum macerate, high temperature heat treatment process delicately finished. It has the excellent acid and temperature resistances etc features. 4). 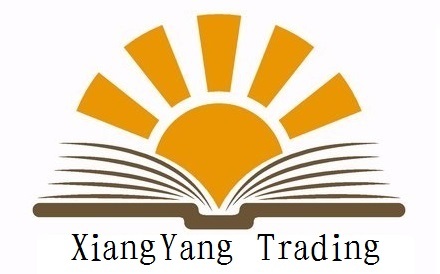 Properties: See below tables. 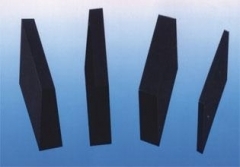 It is widely used as the working lining in the Phosphoric acid reaction tank, Phosphoric acid storage tank, etc equipments in the chemical industry.